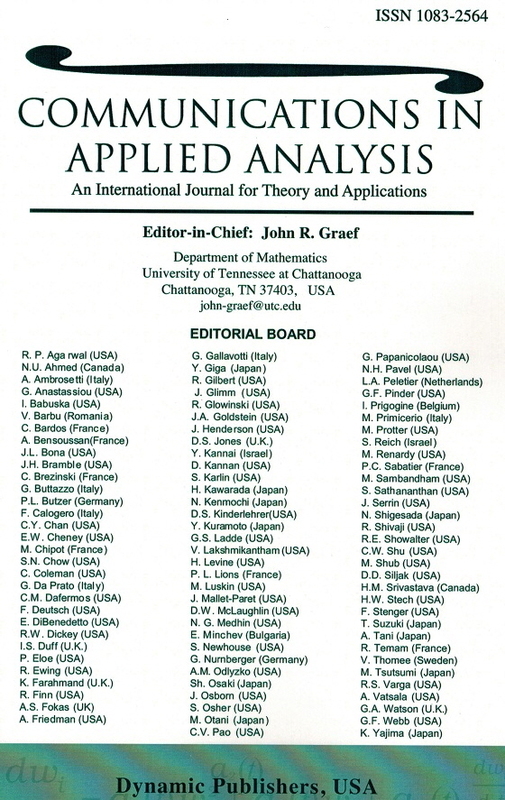 This is the HUB of our journal "International Journal of Pure and Applied Mathematics". Here are published articles from conferences or articles related to a specific topic. All articles are published under CC BY, CC BY-SA, or CC BY-NC-SA licenses. Please see for future information. All materials like colection of articles, copyright forms, formating of articles, are obligation of coresponding guest editor of the issue. He/they will keep the coresponding copyright forms. The articles will be published in the HUB after signed contract with an editor of the issue. 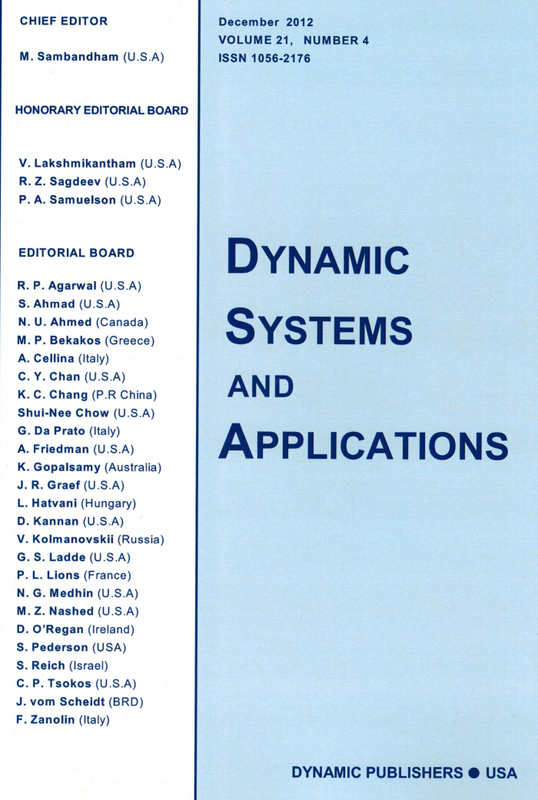 All articles, published here, are included as a special issue(s) of "International Journal of Pure and Applied Mathematics" (i.e. not as regular issue: from No. 1 to No. 4). All editors and members of our companies Academic Publications and Academic Solutions trust in an independent knowledge and in the benefits of ethical behaviour, which is based on our individual freedom and on our intellectual honesty. In any cases we will follow the materials published in Committee on Publication Ethics (COPE) and abides by its Code of Conduct and aims to adhere to its Best Practice Guidelines. Plagiarism: All journals published by Academic Publications and Academic Solutions are committed to publishing only original material. 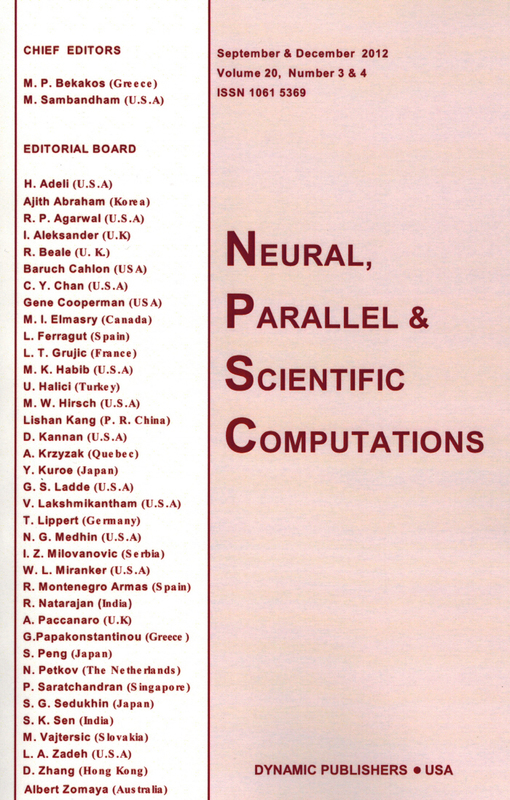 In cases above, we will contact the guest editor of the special issue to take the necessary actions. Our companies Academic Publications and Academic Solutions are not responsable for the materials published in the HUB, editing of articles published in the HUB, formating of articles published in the HUB, copyright forms of articles published in the HUB, etc.